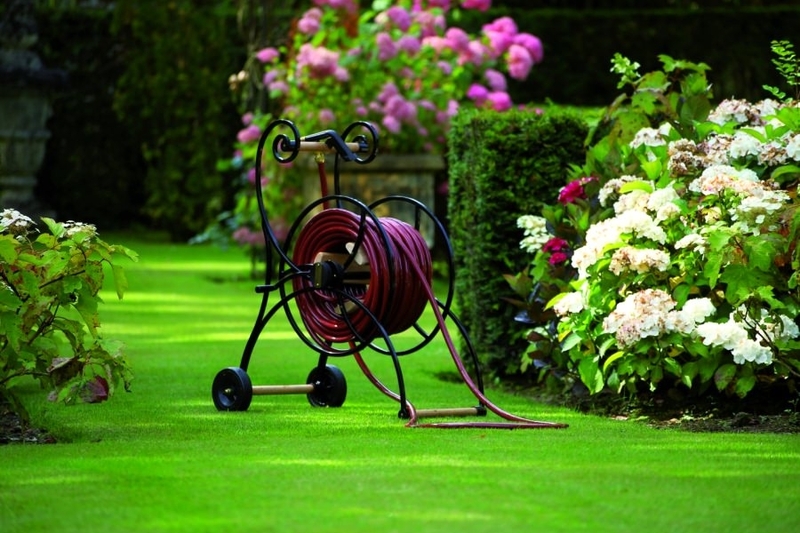 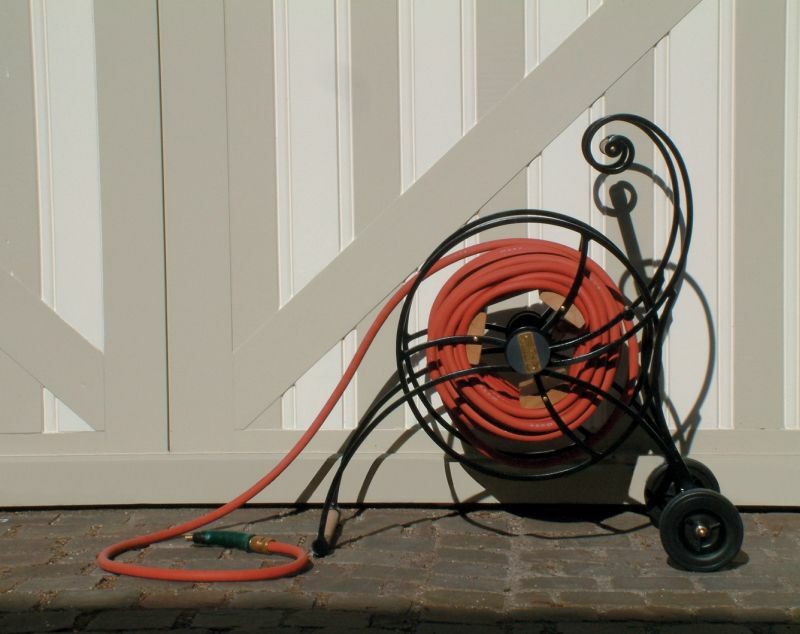 Rolling up a garden hose is one messy after-jobs of gardening, and this is the time when garden hose reels or carts come into play. 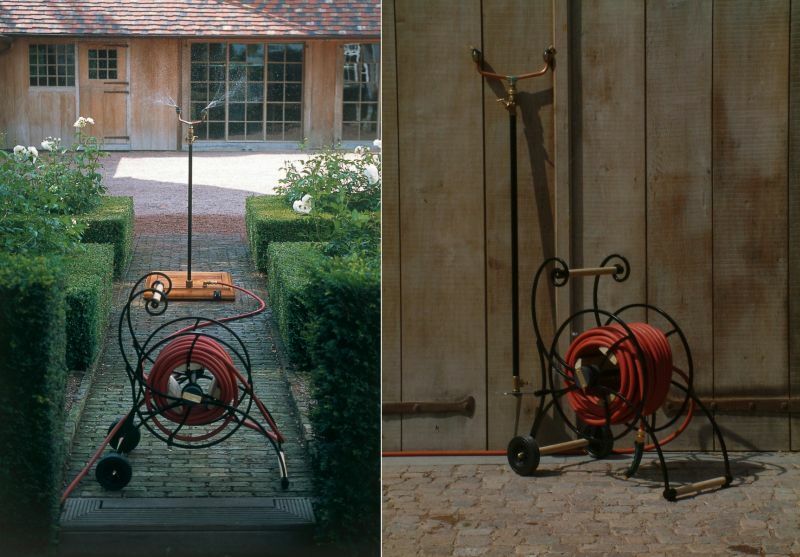 If you’re looking out for some unique garden hose carts, Waterette from Belgium-based manufacturer Trade Winds is a good pick for you. 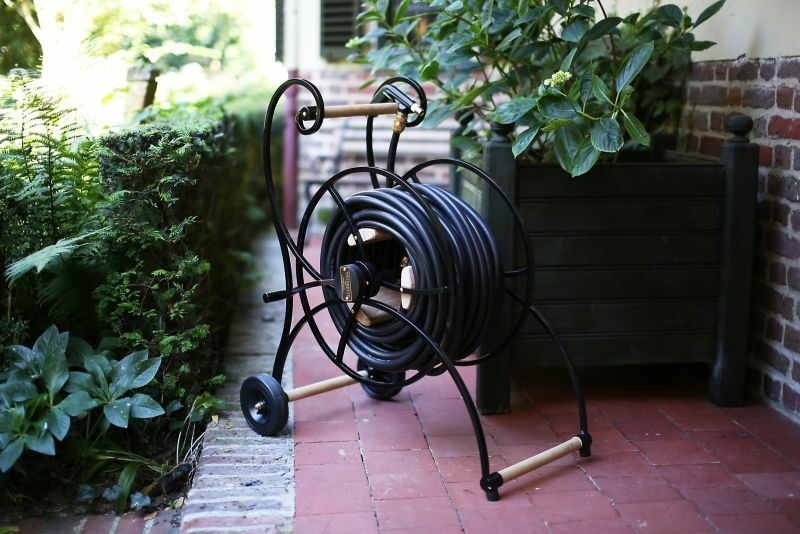 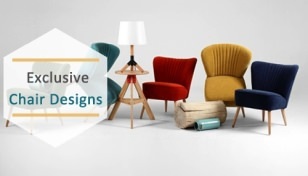 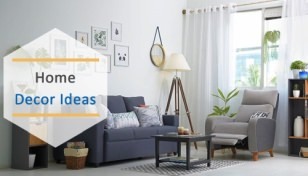 Featuring a vintage design, it ensures easier hose management and storage, while also sprucing up a modern essence to outdoor space. 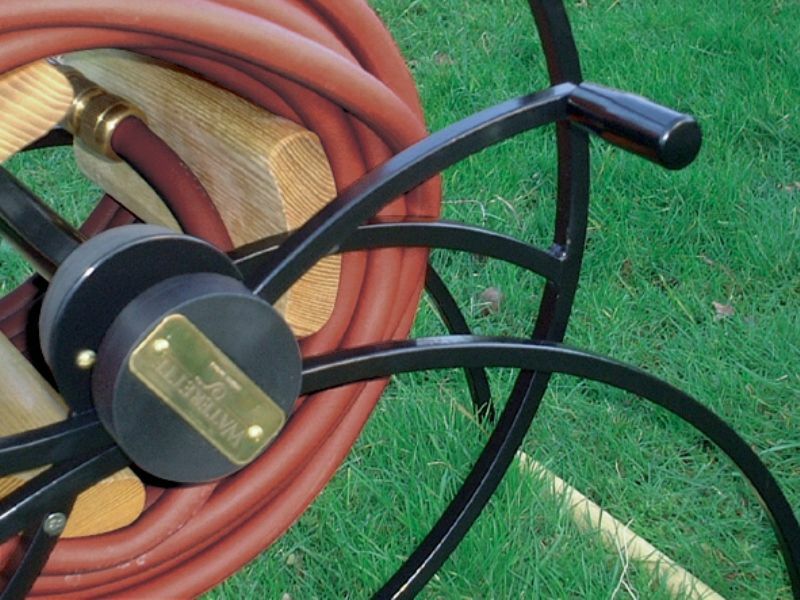 The Waterette garden hose cart consists of a galvanized and powder-coated iron frame with wooden parts, brass connectors, nylon bearings, and wheels. 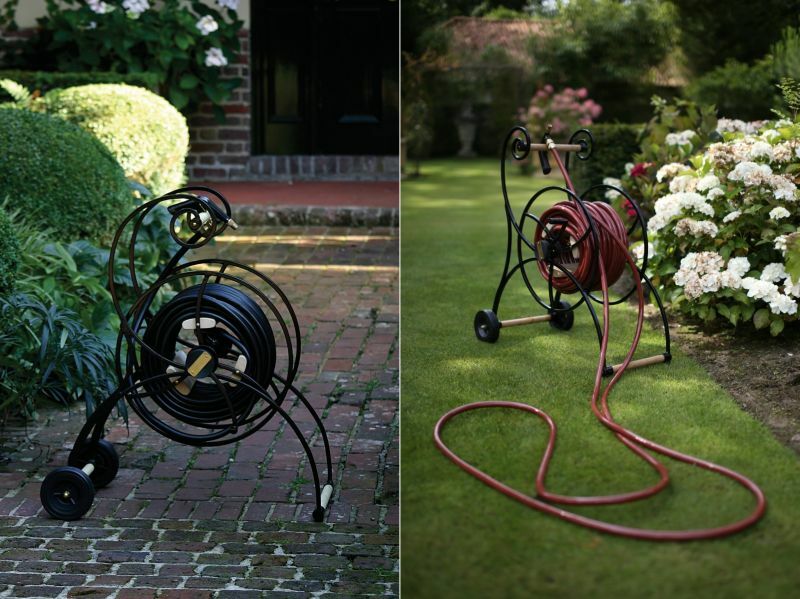 It can be used with an EPDM rubber hose of 13-20 mm diameter, and 40-80 meters long, available in brick-red or black. 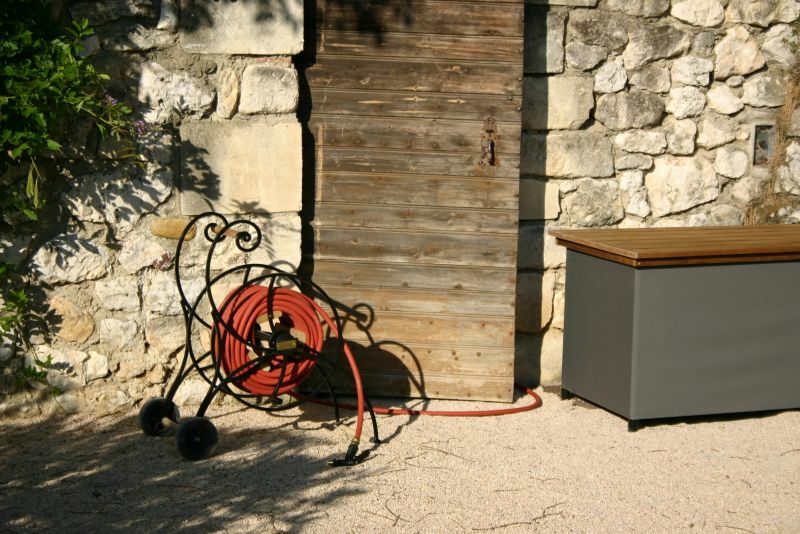 Weighing 25kg, it is not that much to roll it up with the wooden crank over the built-in wheels. 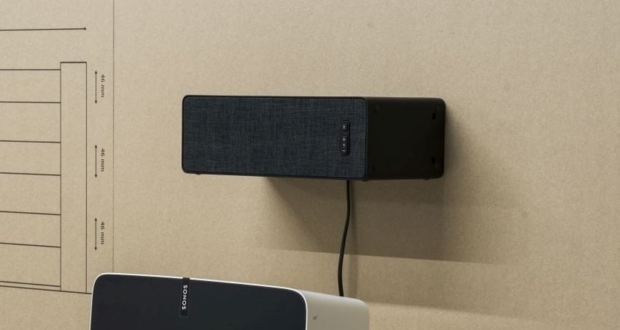 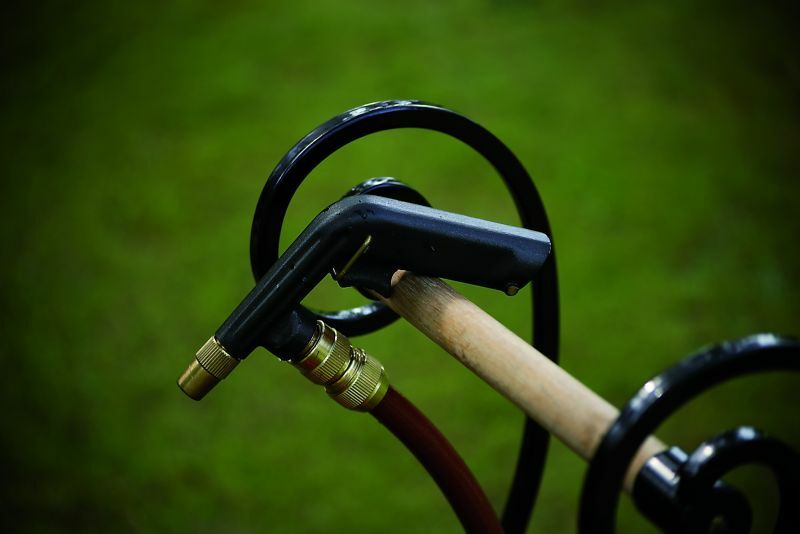 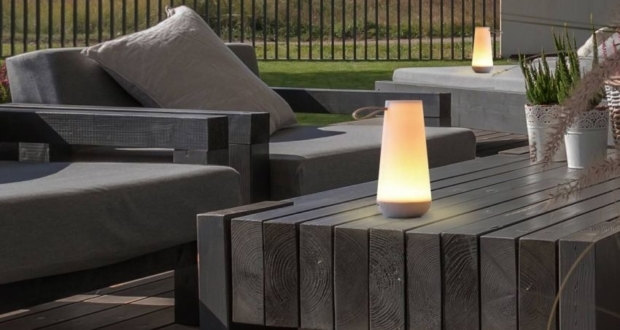 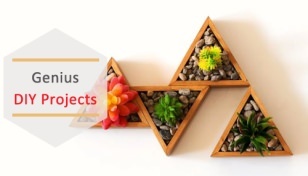 Each unit also comes with five brass quick-connectors and a spray gun for further ease in watering plants or a yard. 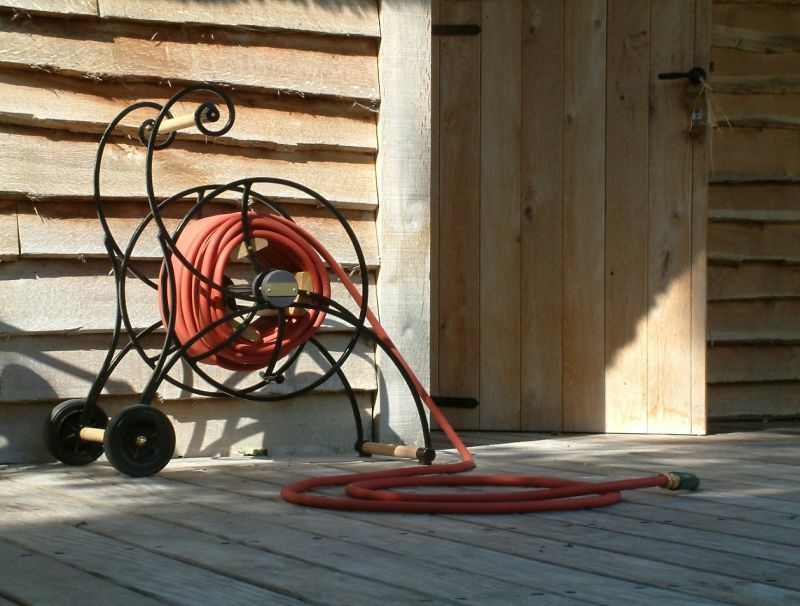 The garden hose cart is ideal for those who demand cool design and portability. 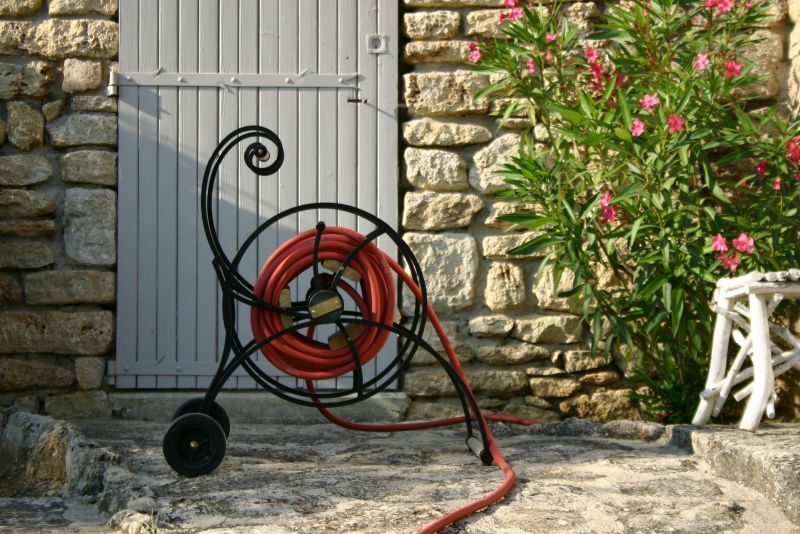 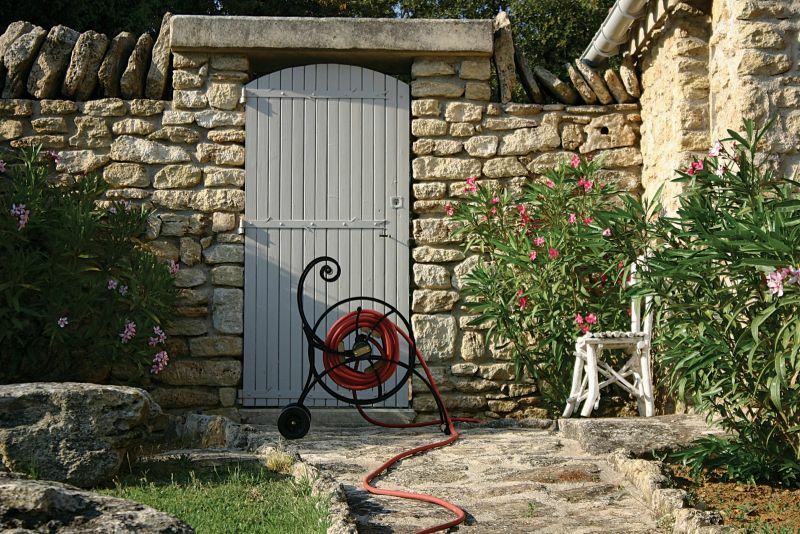 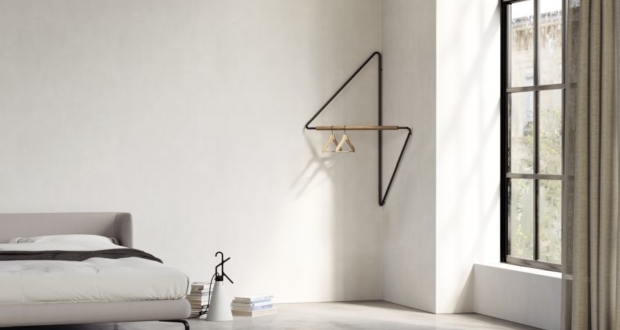 Hose carts are essential gardening accessories, and if you wish to add one to your collection, get it right away for €709 (~$825).